John Findel is a principal at C3 Business Solutions. In addition to being a Certified Public Accountant (CPA), he has over 13 years experience in finance, auditing and operations and 20 years experience in consulting. John has functional expertise with the majority of the Financial, Manufacturing, Distribution and Project Accounting modules for Oracle E-Business Suite (EBS). 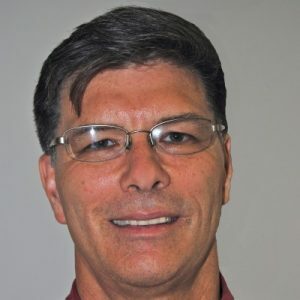 John’s strength lies in cost accounting, Supply Chain, project planning and management and is highly experienced with troubleshooting and report writing. Previously, John held controllership, cost management and operational auditing positions for a major international electronics manufacturer. Prior to working in the private sector, he spent over four years in public accounting in a top international firm. John holds a B.S. with a minor in economics from San Diego State University.